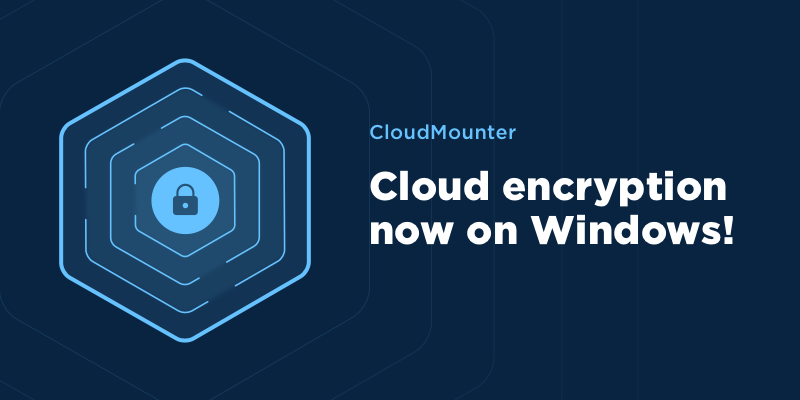 CloudMounter for Windows v1.5 is here: encrypt online data on your PC! We are proud to announce about the refreshed CloudMounter for Windows 1.5. We have added more new features and opportunities in order to make your file management as easy as a pie. Check it out! Starting from this version of CloudMounter for Windows we have added the most important and desired feature for the most of our users as cloud/server data encryption. From now on, you can provide additional protection to your online data within CloudMounter. 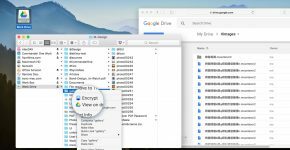 Encrypt your online files in CloudMounter for Windows and they would be accessible on your Mac version of the app using the same decryption key. Whereas if you try to access them from other apps or browsers you would see nothing but nonsense. In addition, the app started supporting Amazon S3 and Wasabi connections thus allowing you to access files from more clouds from a single spot. Added the menu to manage debug logs. Improved the process of authentication for OneDrive. Managing of Google Drive rate limit was improved too. Fixed an issue with a free space calculation on G Suite accounts. 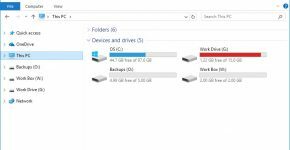 Support for OneDrive for Business was fixed too. Hope you will enjoy using the new version and as usual, your feedback is highly appreciated!